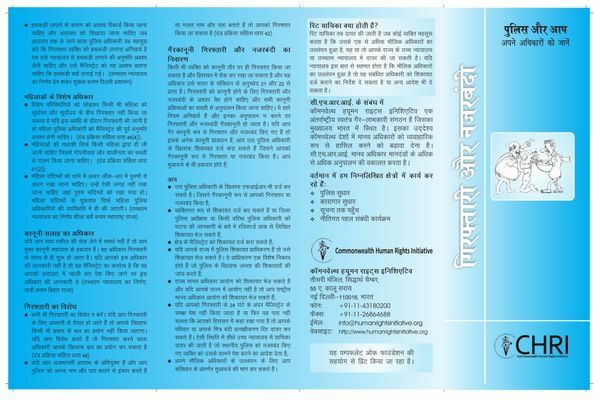 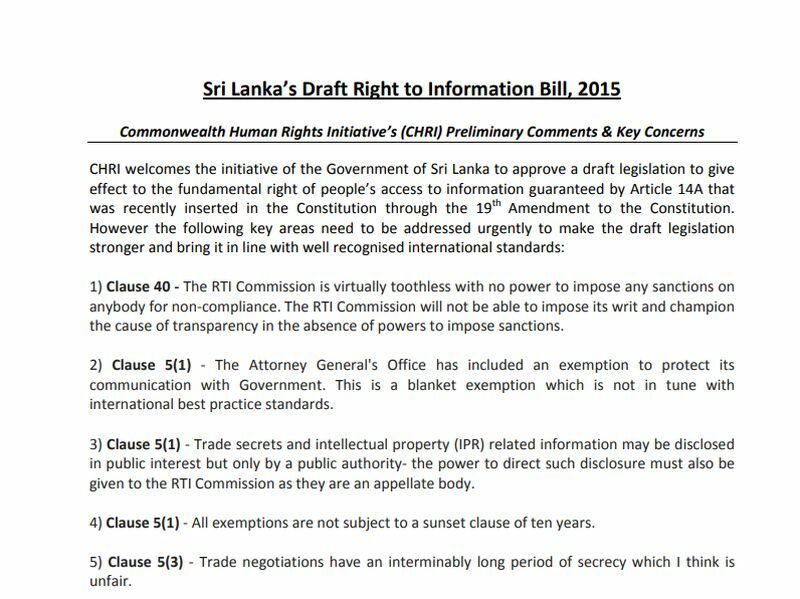 CHRI welcomes the initiative of the Government of Sri Lanka to approve a draft legislation to give effect to the fundamental right of people’s access to information guaranteed by Article 14A that was recently inserted in the Constitution through the 19th Amendment to the Constitution. 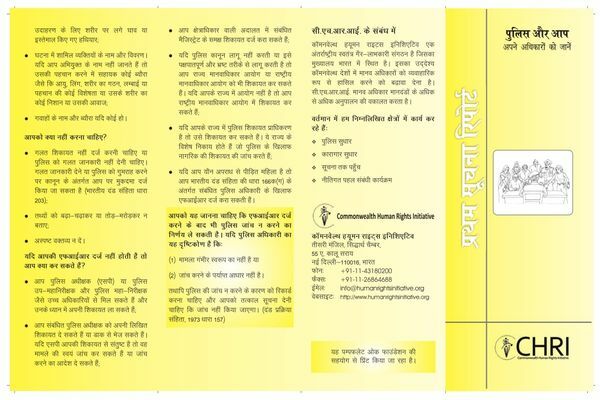 Closing civil society space across the Commonwealth provides the context for this report, while the driving force is the Commonwealth’s own set of core values. 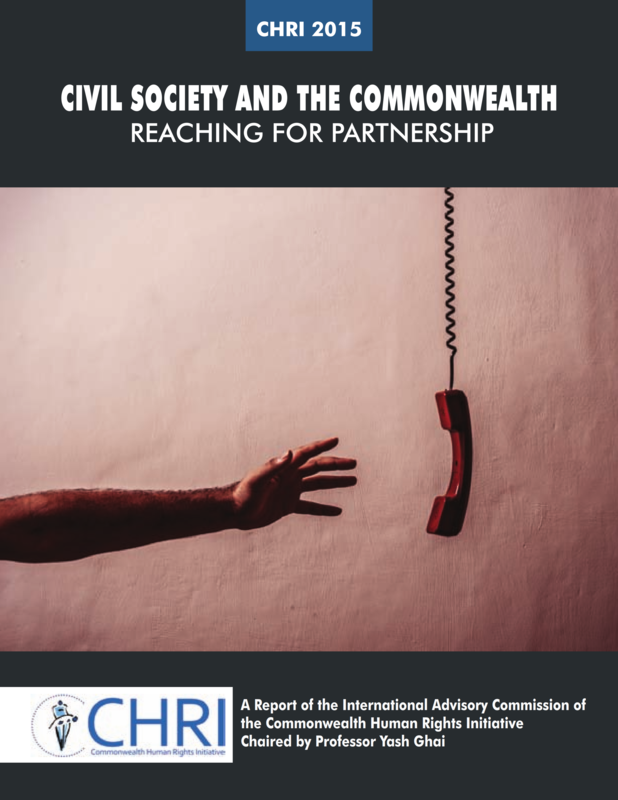 This report examines the engagement between the Commonwealth Secretariat, the central institution of the Commonwealth of Nations, and civil society. 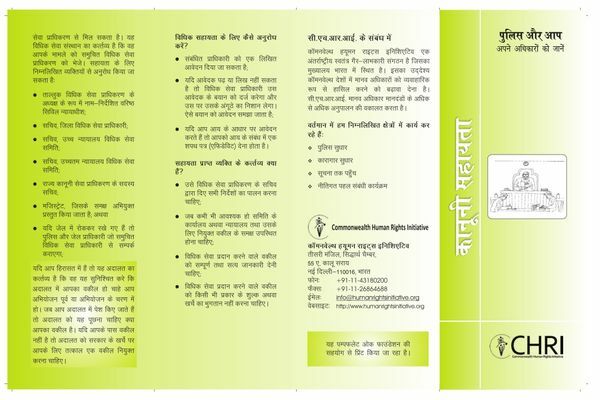 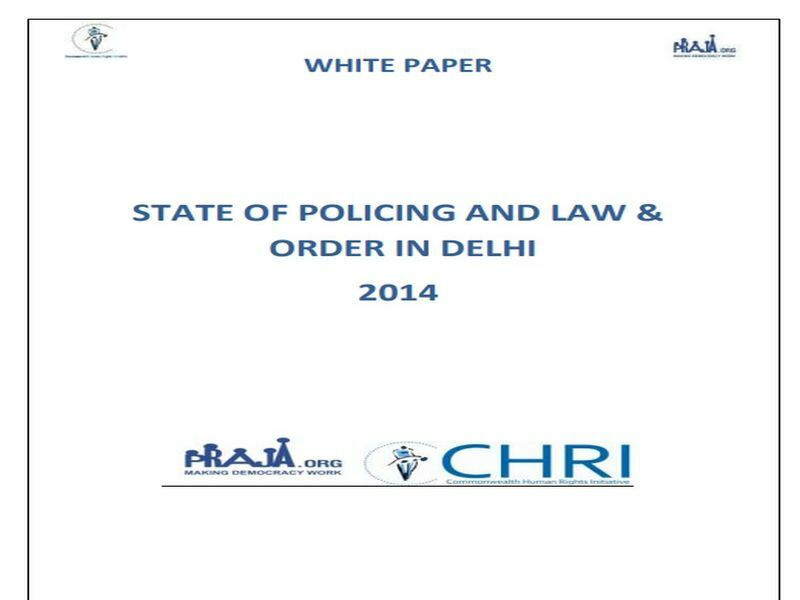 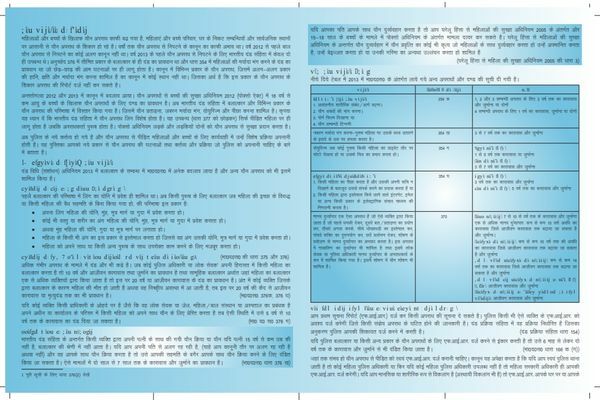 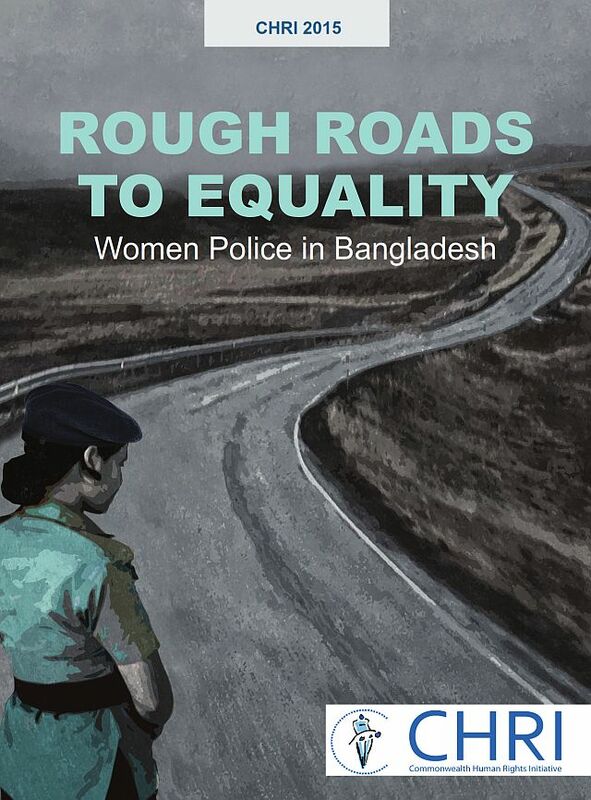 This report critically examines the situation of women in policing in Bangladesh. 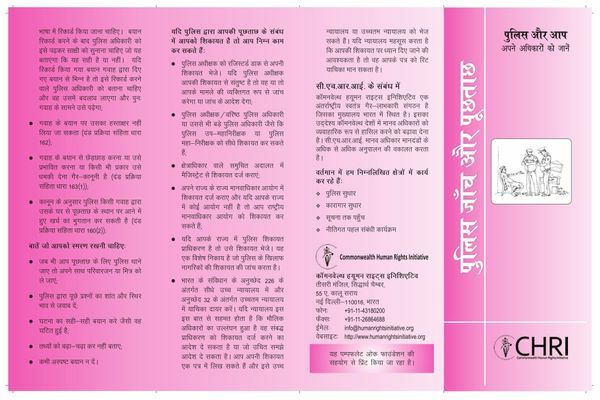 It is based on the premise that gender equality, besides being a value to be upheld in and of itself, is a vital attribute for effective and genuinely impartial law enforcement.